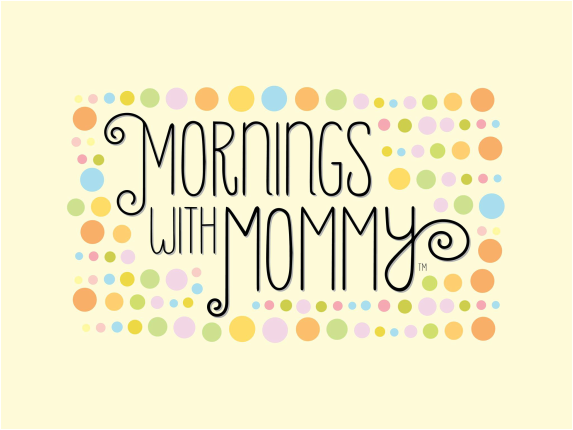 ​WHAT IS MORNINGS WITH MOMMY? Mornings with Mommy is a fun and easy way for you to enjoy activities with your children and meet other families. There are age appropriate activities for infants, toddlers and preschoolers. And the best part is, we do all the planning, you just sign up! Moms (and Dads) can mingle with each other and enjoy activities with their children including: arts and crafts, sensory table, flannel stories and story time, music, educational toys, and a snack. The program costs only five dollars per family per session and includes all snacks and activities. What: Educational play-dates with your little ones! Who: Ages 0-5. Dads are welcome, too! Cost: $5 per family per session. After completing the registration page a link will lead you to an online payment portal. ​May 1, 2019 - Dinos! Yes, registration is required for each individual session. Online registration is preferred, but if you do not have internet access you may also register by calling (209)-551-0563. Yes, so register soon to reserve your space. We are limited to 25 families per session, so once we are full the registration page will be closed. Each session costs $5.00 for each family (NOT per child). The registration fees are used to cover crafts, supplies and snacks. Once you click the register button a link will take you to the online payment portal. Mornings with Mommy is for children ages birth through preschool accompanied by an adult (Dads are welcome, too!). Each session is a little different because each one has its own theme, but the basic format will be: We will begin with language and literacy activities on the big rug (stories, flannel board and songs). After that the director will explain the different stations set up in the room. These stations will include arts, crafts, sensory activities, gross motor skills and fine motor skills and an infant area. Then you will explore these activities at your own pace, while enjoying the company of the other adults. At about 10:50 a snack will be served. You may enjoy it at Mornings with Mommy or take it to go for the ride home. If you have any additional questions, please contact the director at: mwmstpeter@gmail.com.